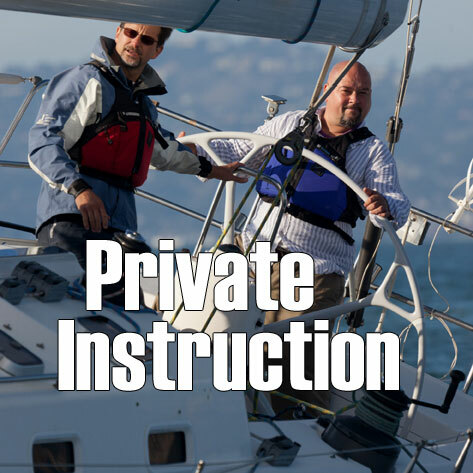 J/World Sailing School operates facilities in San Francisco Bay, beautiful San Diego, and the winter paradise of Puerto Vallarta to insure that you are able to find that best sailing conditions in the world for your sailing education. 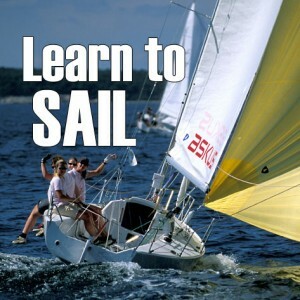 Our Learn-to-Sail classes are for individuals with no experience at all, or those with light exposure to sailing. This sailing course is held on a 26 foot tiller steered keelboat. Comprehensive, proven curriculum and expert instructors set the standard for learning the ropes. 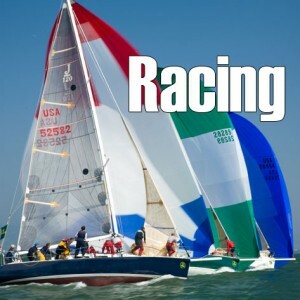 Includes the US Sailing Basic Keelboat Certification. 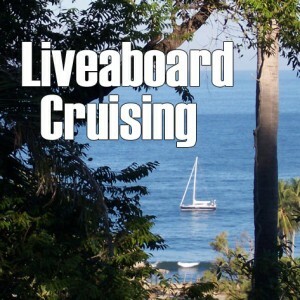 Our Liveaboard Cruising course takes the instruction underway. Perfect for sailor moving up to larger boats, wanting to experience shipboard living, or looking to become qualified to Bareboat charter with companies worldwide. 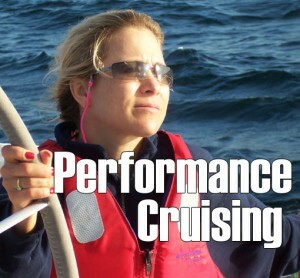 Includes the US Sailing Bareboat Cruising Certification. 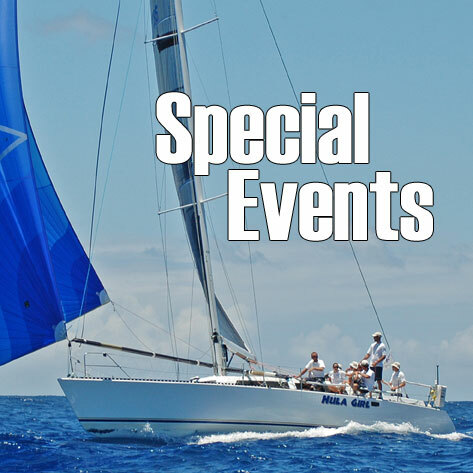 At J/World Sailing School, we have been teaching yacht racing skills since our very beginning in 1981. We offer beginning courses and advanced clinics taught by some of the best coaches in the world. 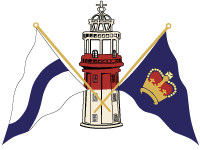 Thousands of sailors have come through our programs and learned from our expert staff. We’ll send you home faster and smarter.